"Why is there a penny taped to the knife?" We often get this question. In many cultures around the world the act of giving a knife as a gift is sometimes utilized to symbol the ending of a friendship or relationship. But knives are useful and beautiful tools that make great gifts. 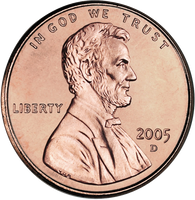 A tradition that goes along with knife giving in these areas is to include a small coin, usually a penny with any gift knife. When the receiver of the gift opens the present, they immediately give the penny back to the giver of the gift. This way they have symbolically purchased the knife, which prevents both the blade from going dull and the friendship from being severed. 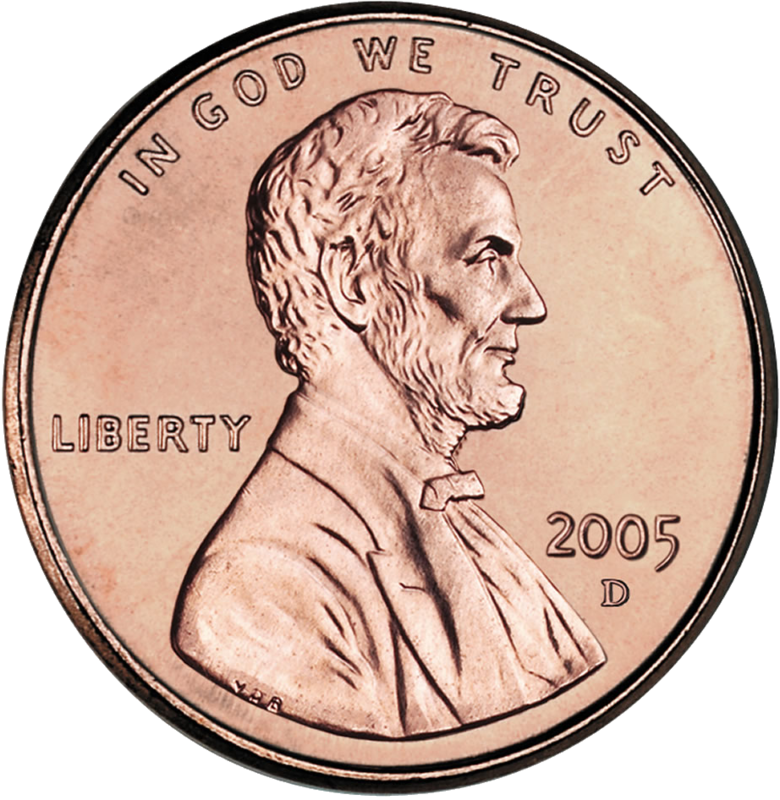 We tape a penny to every box as a token of good luck to you the new owner of a knife, or for whoever is going to receive the knife as a gift. Parker River knives are a treasured gift item. Our high quality products will be cherished for many years. 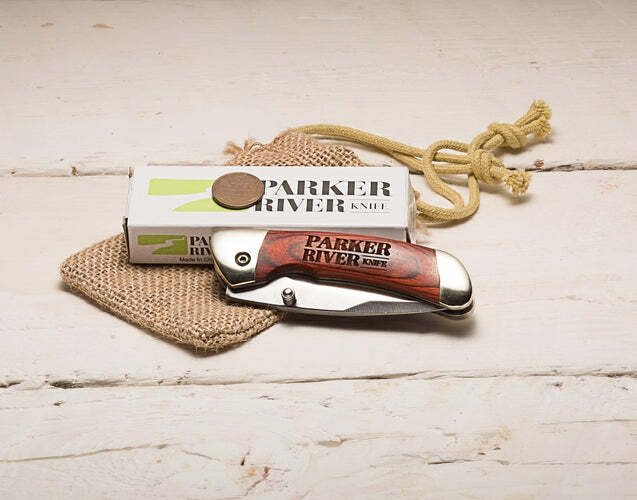 If you are looking for a special something to mark an event or milestone in someones life, there is no better gift to give then a Parker River knife.